South India Sandalwood & Spices takes you deep into the heart of South India. 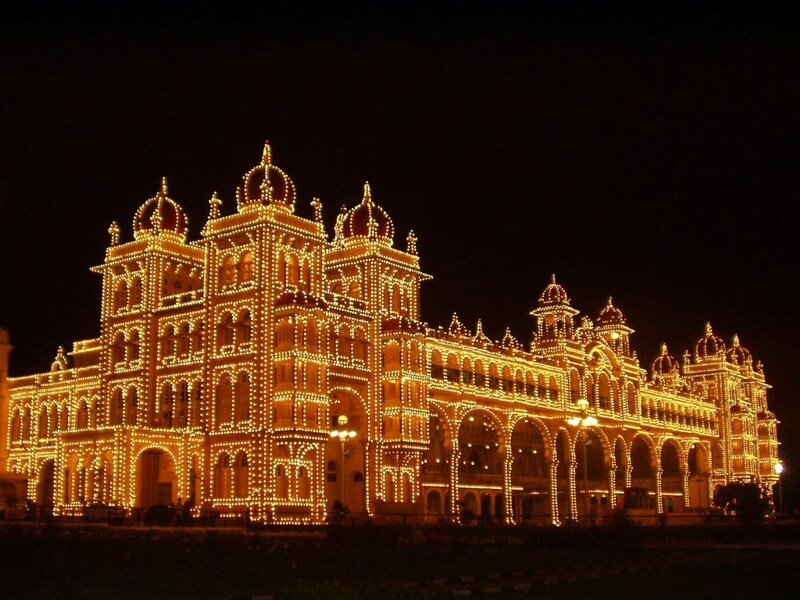 Its a land rich in sights, sounds – and flavours where you’ll get a taste of the southern peninsula’s spiritual and cultural riches as well as its culinary delights in a varied, exciting tour that covers forests, backwaters, the seaside and captivating urban centers. 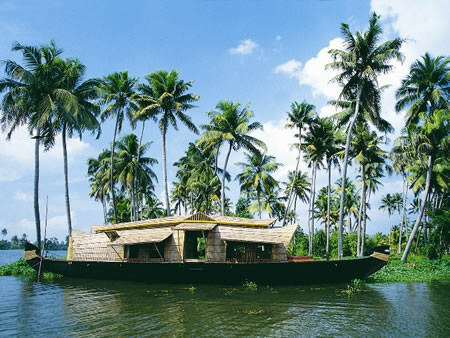 The tour highlights include a generous sampling of the rich and varied temple architecture in three different states, boat rides down peaceful waterways, visits to lush spice plantations, the salubrious Goan seaside, ringside seats at traditional dance and music performances and more. It’s the perfect way to experience southern comfort – Indian style! One of the oldest continuously inhabited cities in the world. 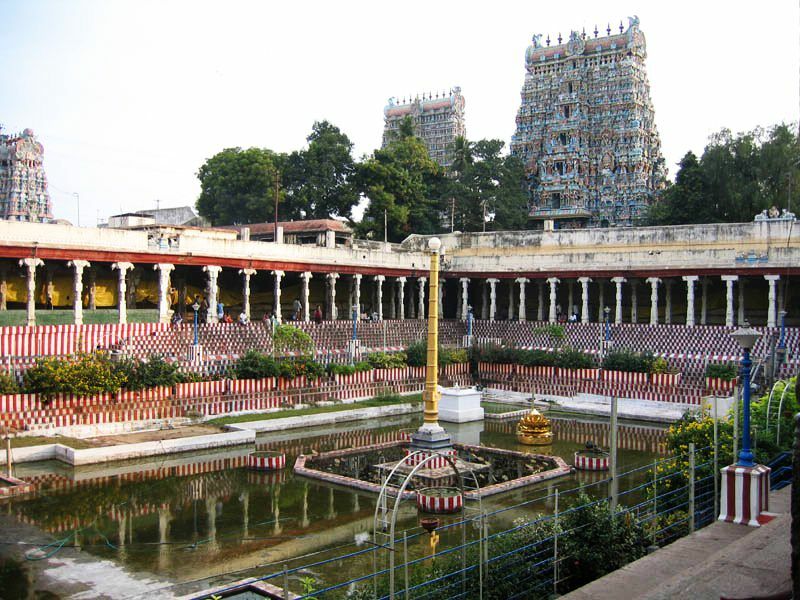 It’s a favored pilgrimage spot owing to its wealth of ancient temples, built by the Pandyan and Madurai Nayak kings. Even for non-believers, these exemplars of Dravidian temple architecture are a must-see, especially the famous Meenakshi Temple with its many architectural and sculptural attractions. A drive through the Western Ghats takes you through coffee and tea plantations and market towns en route to Periyar, home of the Periyar National Park. You’ll stay in spice plantation in the Cardamom Hills and visit the wildlife sanctuary, which includes elephant and tiger reserves and wealth of other flora and fauna. Finally, spend a night in a house boat in Allepey. 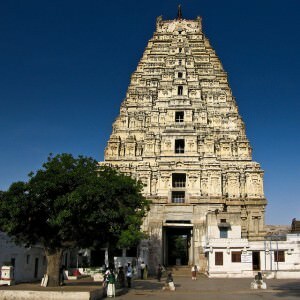 The town of Hampi is situated amidst the ruins of the capital of the Vijay nagar empire, one of the largest empires to co-exist with the Mughals. The stone ruins of Vijay nagar are UNESCO World Heritage Site. 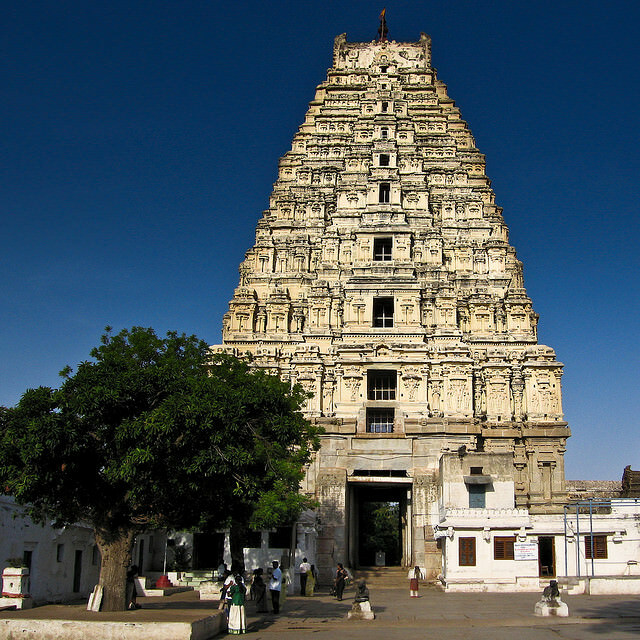 There’s much to see here, including ancient temples like the Virupaksha temple, remains of various imperial buildings and a plethora of gorgeous stone carving. Located in a ravine between two craggy peaks, Badami, named for the almond-colored sandstone found in this area, is a site rich in ancient temples. Your visit here will you bring you face-to-face with stunning examples of sculpture and temple architecture.